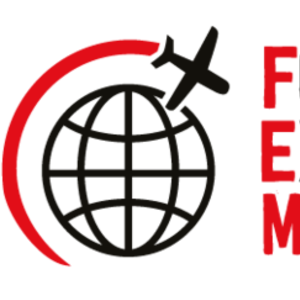 Are you unsure of which FEM Americas EMMAs​​ category to enter? Are you unsure of which FEM Americas EMMAs category to enter and whether you can enter more than one? Well here are some top tips to help you decide if you’ve got what it takes to win! Choose your categories. You can enter more than one to increase your chances of taking away an award! SUBMIT YOUR AWARD ENTRY HERE! These awards are open to all Global Mobility and HR professionals who manage overseas assignments within their own organization or company and can only be entered by a corporate professional or by a service provider on behalf of the corporate, with their permission. These awards are open to organisations and companies that provide services to Global Mobility and HR professionals and their companies. These awards are open to all practicing Global Mobility and HR professionals and their organizations and companies as well as all service providers. These awards are open to all practising Global Mobility and HR professionals and their organizations and companies as well as all service providers. Individuals can be nominated, or can make their own entry. Still not sure which category you should enter? Email Yasmina Rahmoune who will be happy to assist you.